Here's the preview for the 36th episode of Kamen Rider Ghost which will guest star Kamen Rider Wizard's Koyomi, Makoto Okunaka! 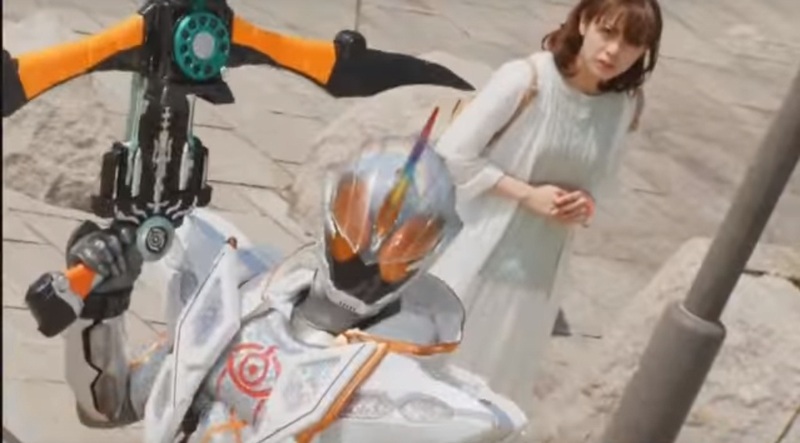 Ghost's plot was going strong for a while with all the interconnected overarching stuff, but now I fear it's getting dangerously close to "stupid-story-of-the-week-that-has-nothing-to-do-with-the-main-plot" territory. Filler episodes lmao, I miss Gaim already.